SouthStar Communities is proud to announce the Grand Opening of its exciting new community, The Grove, offering new homes at Vintage Oaks. 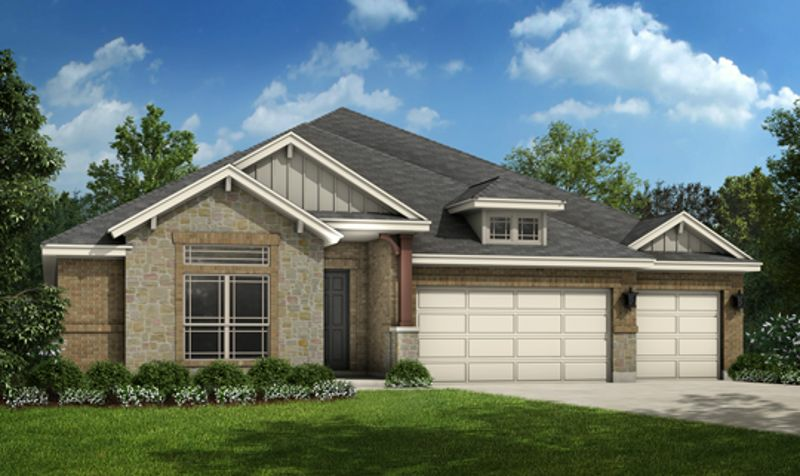 Join us on Saturday, September 23 from 11am to 5pm as we unveil the three brand-new model homes. Several move-in ready homes will also be available for touring.